It’s quite common for me to hear people saying something along the lines of “I’ll forgive, but I’ll never forget.” However, forgetting is actually a HIGHLY advantageous strategy when it comes to the Law of Attraction. So in today’s quick Law of Attraction video I will explain the benefits of forgetting. If you’ve been holding on to the memory being done wrong, this is an excellent video for you. If you have any thoughts on this topic feel free to comment below! 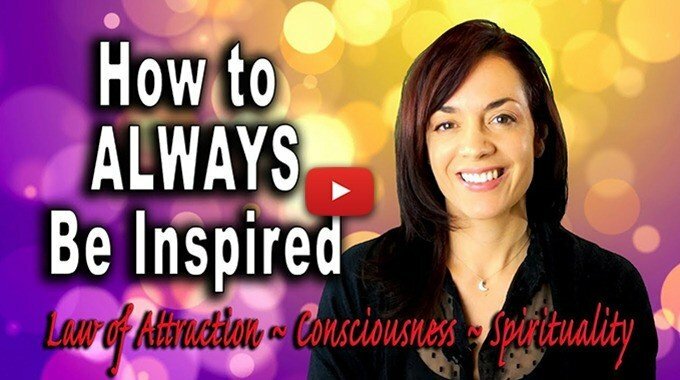 As usual, please remember to use the link below to subscribe for my free weekly quick Law of Attraction videos. And lastly, be sure to check out the info about my member’s portal using the link below. Thanks for following and supporting my work!